In more modern usage, the constituent members of a congregation as contrasted with the "toshabim" (transient members or strangers). 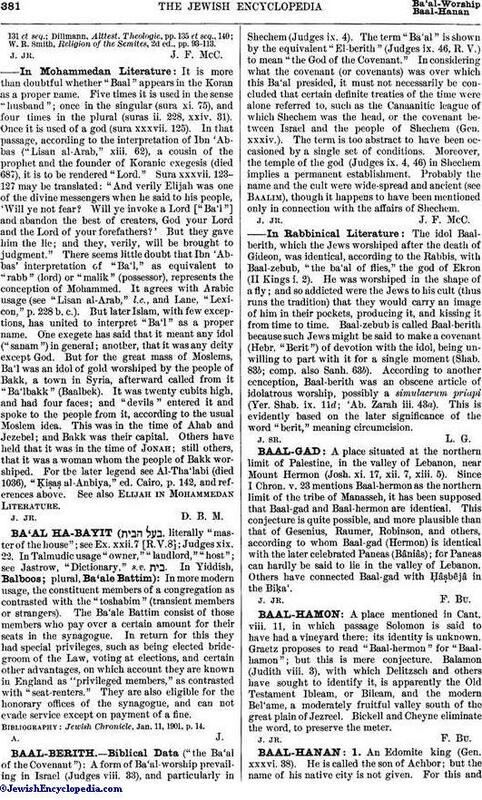 The Ba'ale Battim consist of those members who pay over a certain amount for their seats in the synagogue. In return for this they had special privileges, such as being elected bridegroom of the Law, voting at elections, and certain other advantages, on which account they are known in England as "privileged members," as contrasted with "seat-renters." They are also eligible for the honorary offices of the synagogue, and can not evade service except on payment of a fine. Jewish Chronicle, Jan. 11, 1901, p. 14.